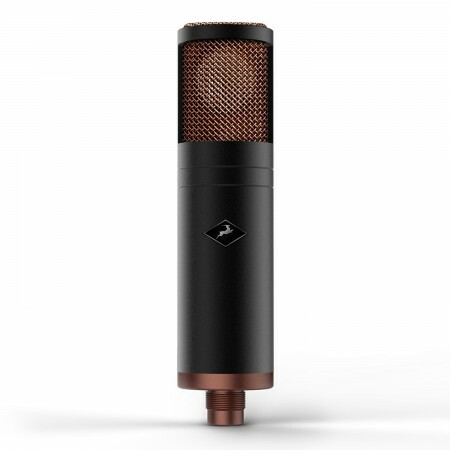 The Warm Audio WA73 is a single-channel, Class-A microphone preamp designed to provide up to 80 dB of gain for engineers, producers, musicians, and vocalists in mobile-recording rigs and home, project, and commercial studios. 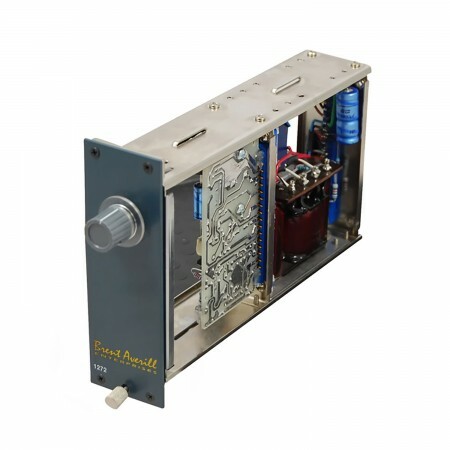 It features custom Carnhill transformers and is wired and assembled by hand to deliver the sound and functionality of classic British '73-style preamps. 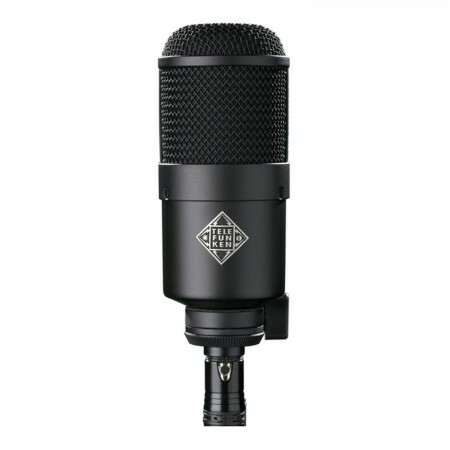 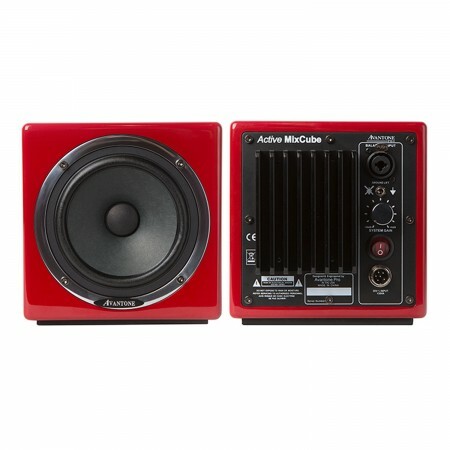 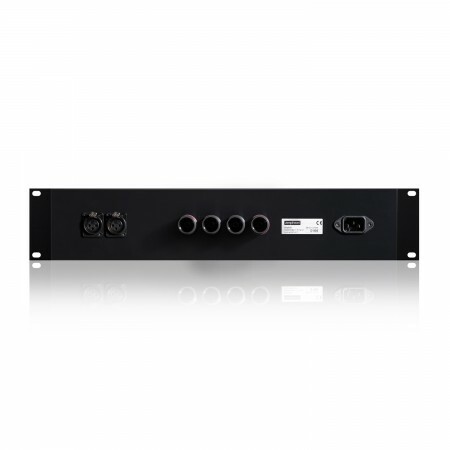 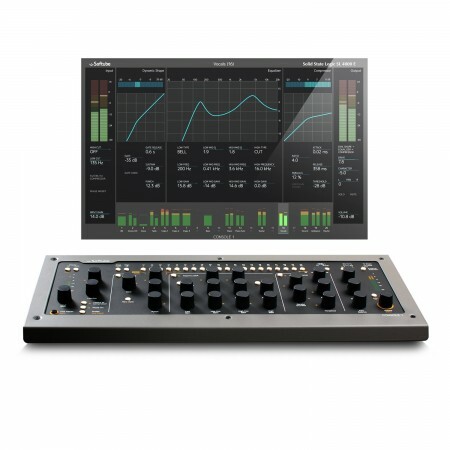 Its inputs include balanced XLR and 1/4" TRS jacks and one front-panel 1/4" TS instrument input. 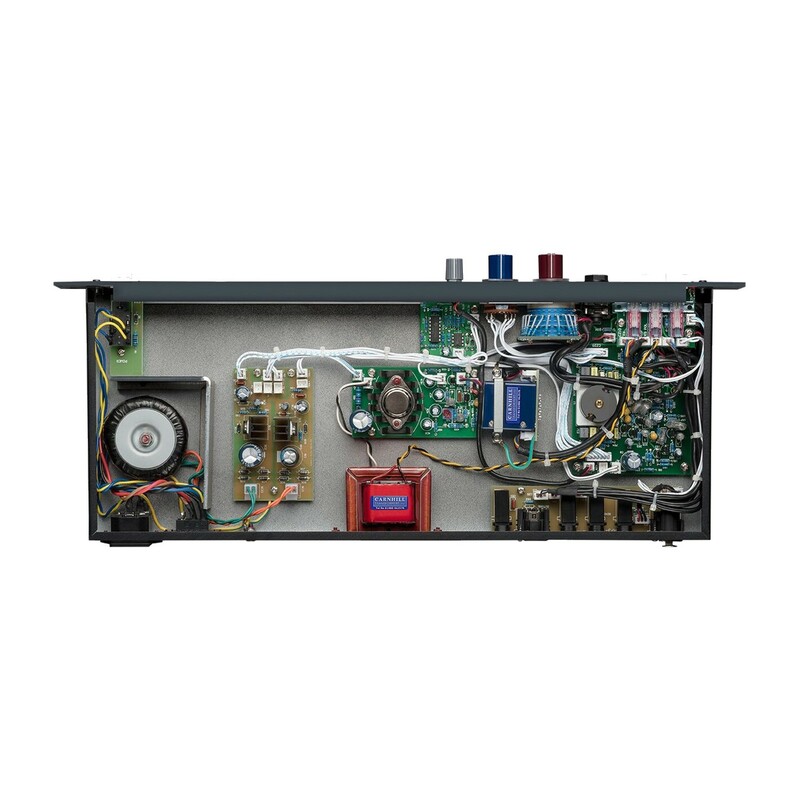 Input impedance, polarity, ground lift, and phantom power are switchable. 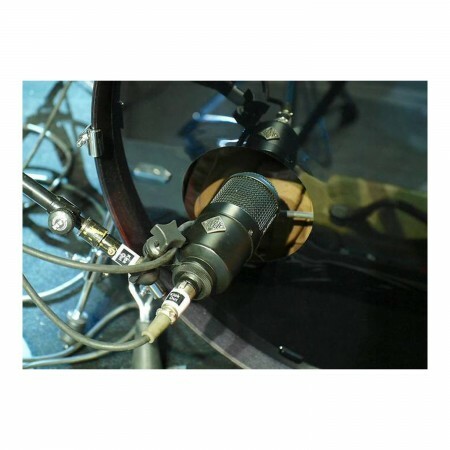 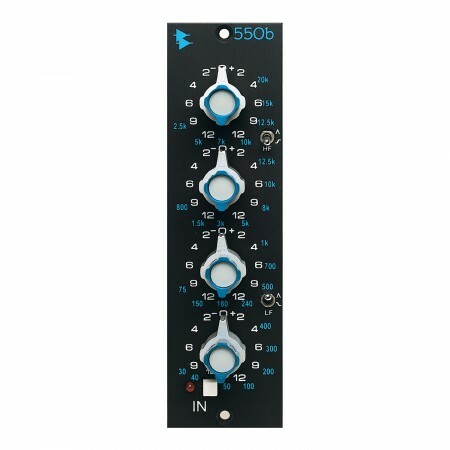 Connect an outboard compressor or equalizer via the 1/4" TS insert send and return jacks. 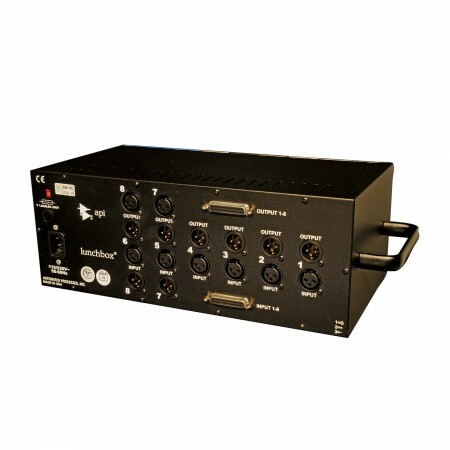 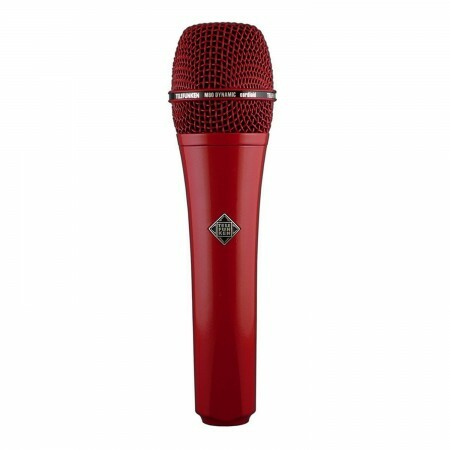 Balanced XLR and 1/4" outputs are fed by an output level control and allow compatibility with most audio interfaces and mixing consoles. 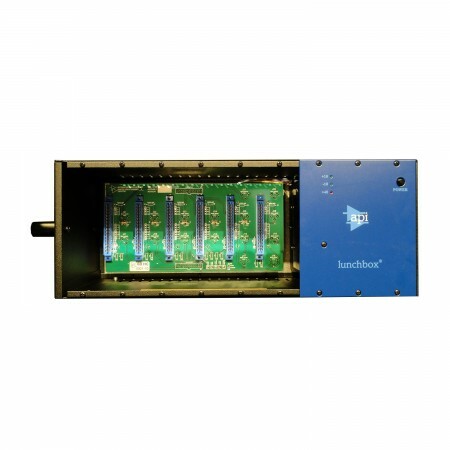 The selectable high-pass filter can be set to 50 Hz, 80 Hz, 160 Hz, or 300 Hz for management of unruly bass frequencies. 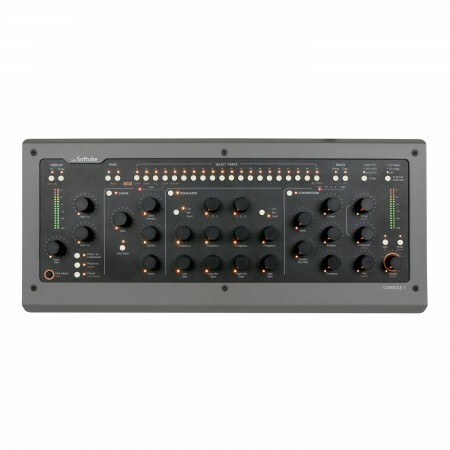 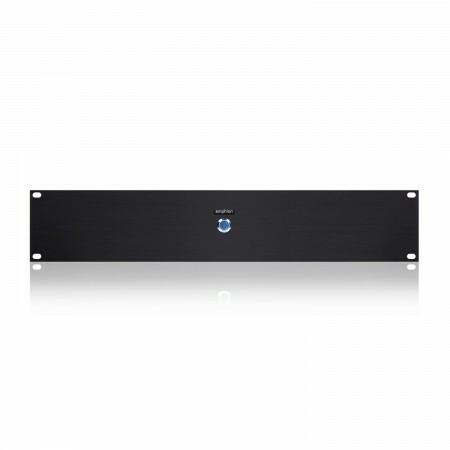 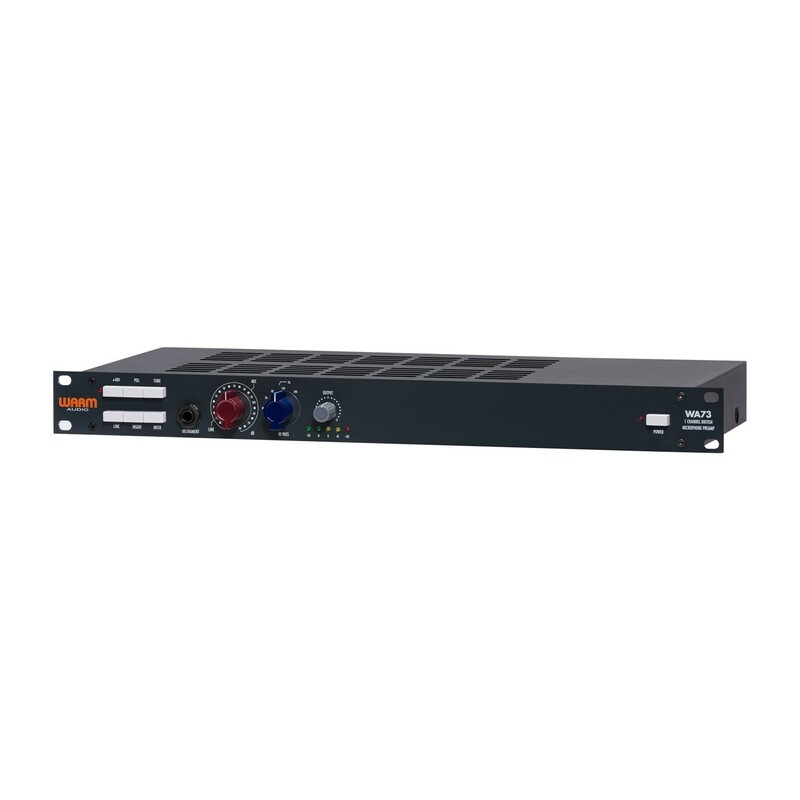 The WA73 is rack-mountable and occupies 1 RU.